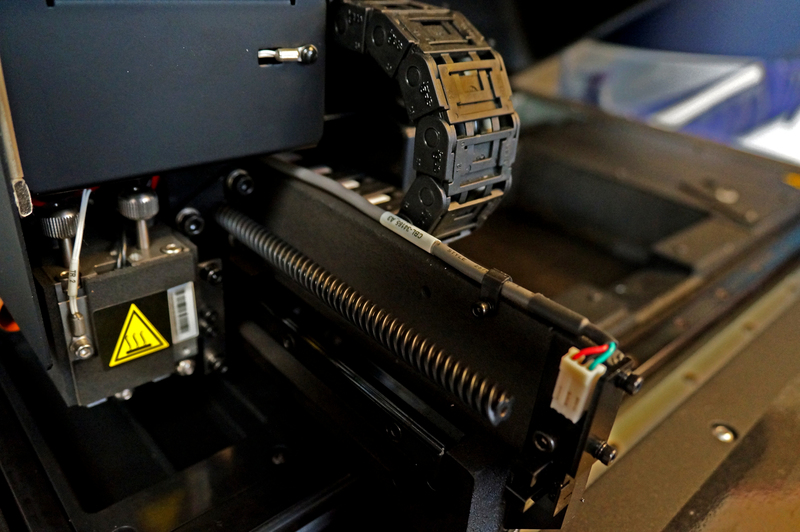 Here at the Academy we understand that some companies may not be using their 3D printer every minute of the day, and some printers may be left a few days or even weeks before another print is loaded. Instead of just leaving it as it is, we recommend you put your printer in ‘Idle Mode’. If your printer will not be used for over a week, we would suggest shutting it down. Anytime up to a week of no printing, and we would suggest popping it in Idle Mode. Putting your printer into Idle mode is nice and simple. Click on the file menu in the top left-hand corner of your screen (in the printer interface) and then click Exit. Please note that when your printer is in idle mode, do not turn it off! It can remain in idle mode, with the cover closed for up to 1 week. To start printing again, simply open the printer application and being printing. Easy as that! Please note: The printer mode is indicated in the green field on the left of the printer interface. Looking to further your knowledge when it comes to looking after your PolyJet printer? Why not enquire about one of our 3D Print Academy courses today. Training can be held on site, and bespoke to your 3D printer.